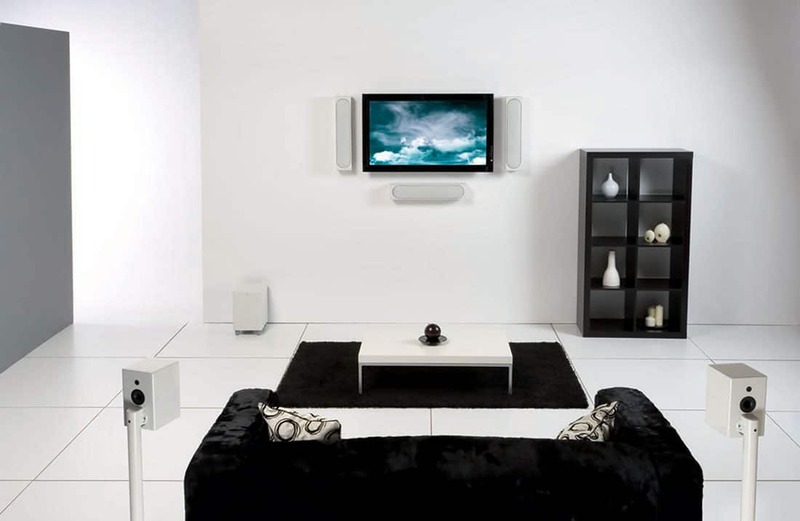 Now everyone can enjoy their favourite High Definition TV channels and video streaming services around the house. 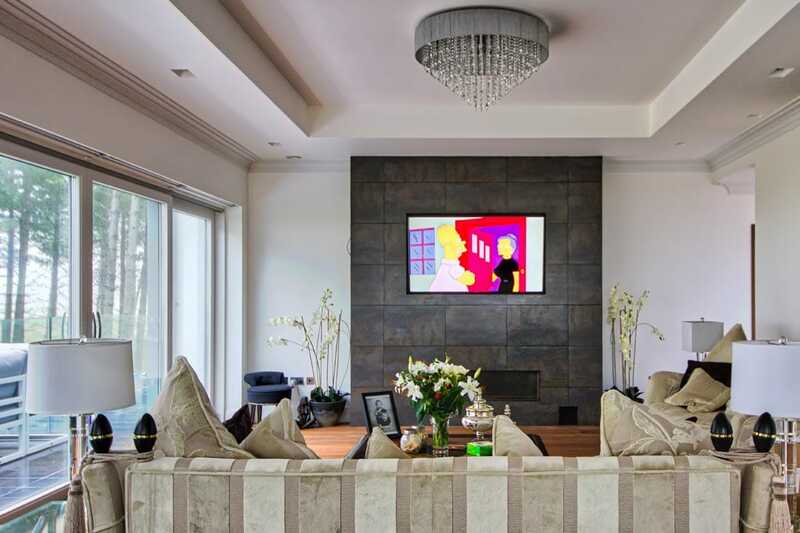 Sports in the den, 4K Movies in the Home Cinema, Soaps in the kitchen and Cartoons in the play rooms, our TV and video distribution systems ensure the whole family is happy! 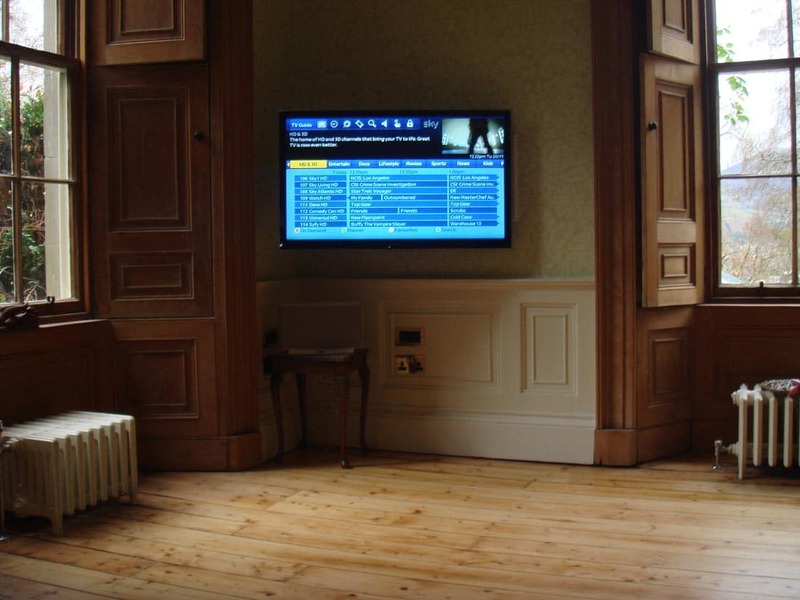 It doesn’t matter if you are looking watch your Sky, Virgin, freeview or freesat boxes around the house, stream videos from Netflix and Amazon or gain easy access to your own DVD and Blu-ray collection, we will make sure you always get the perfect picture onto your screens. 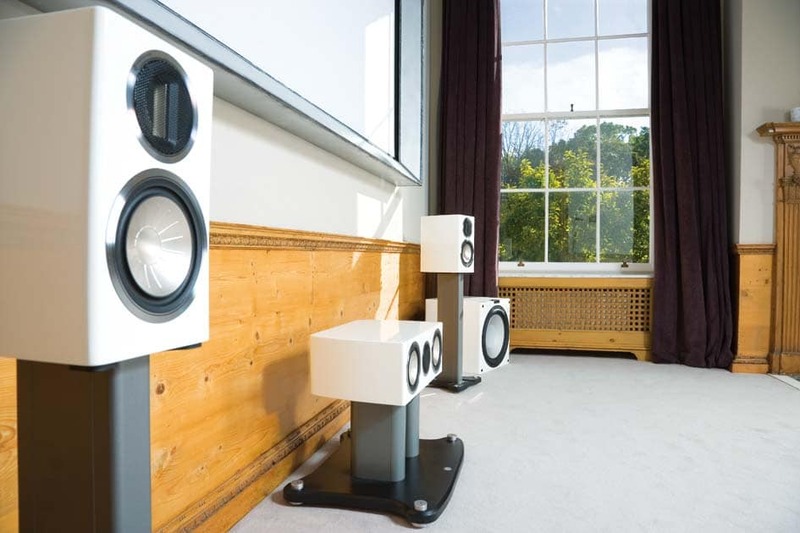 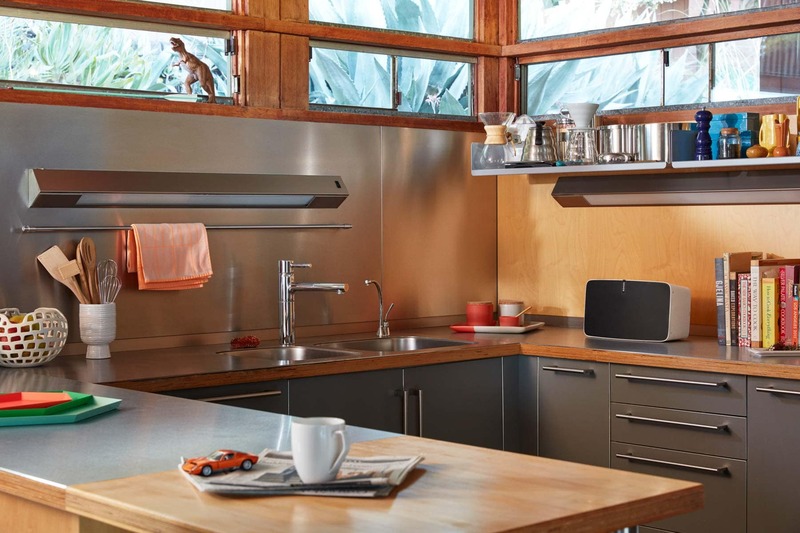 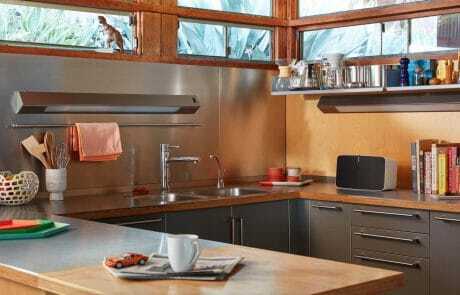 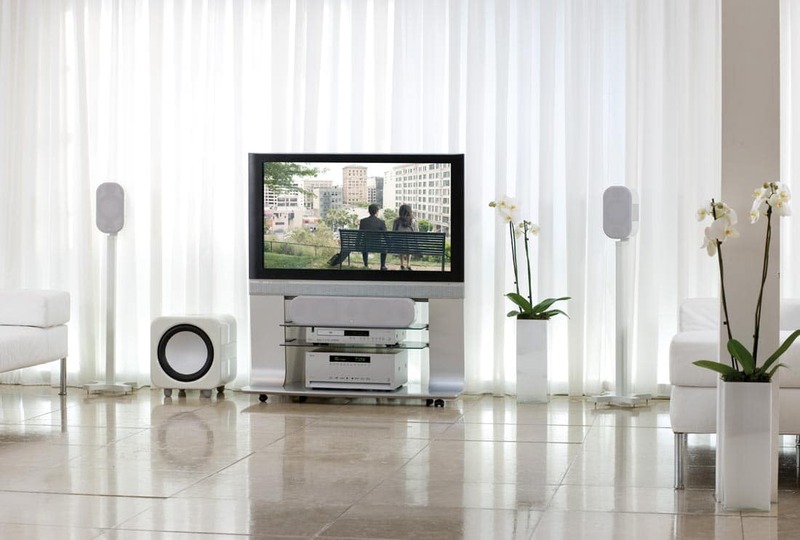 Our Multi Room Audio solutions allow users to listen to their favourite music, podcasts and radio stations anywhere in their property through a variety of speaker options. 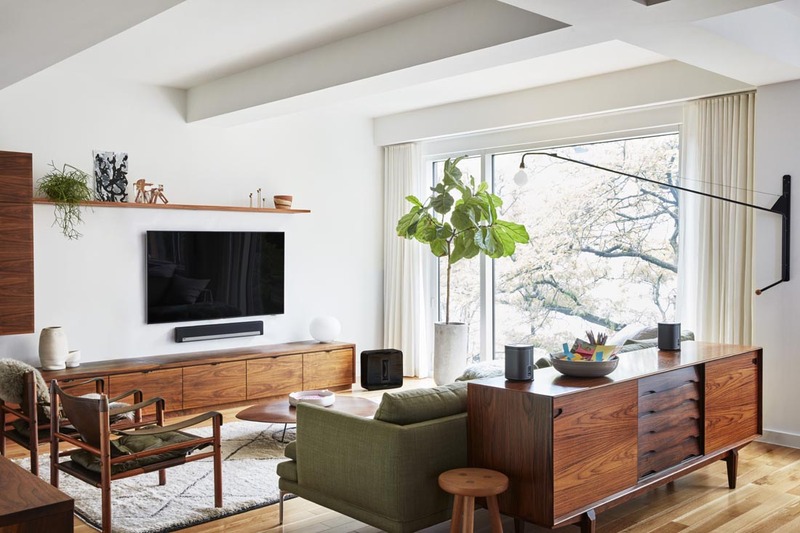 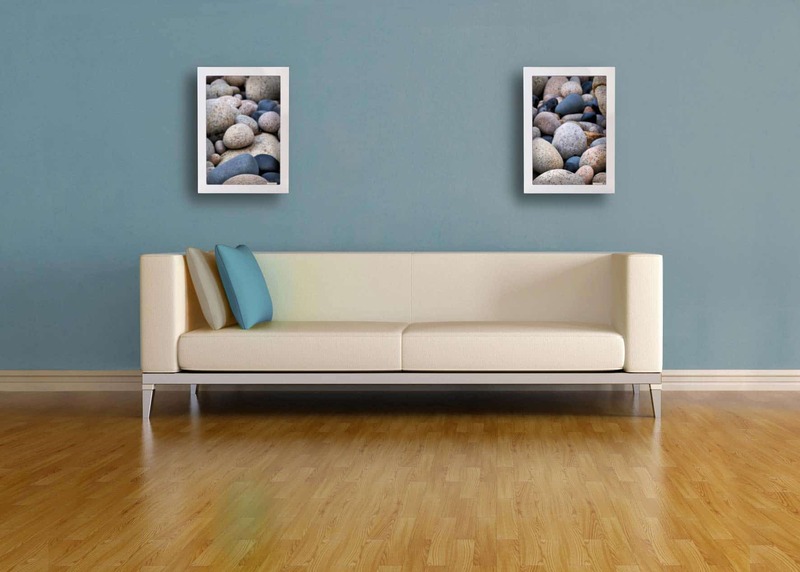 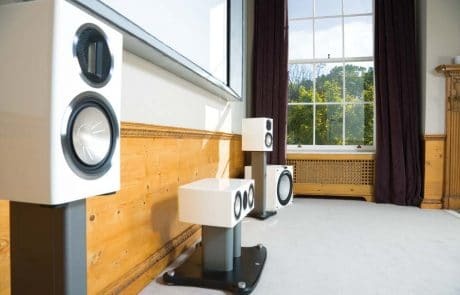 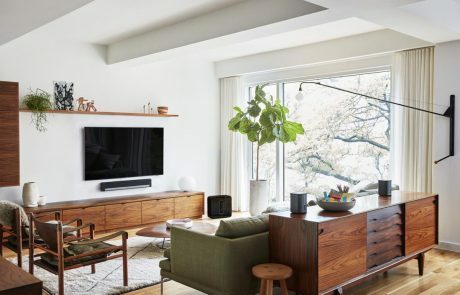 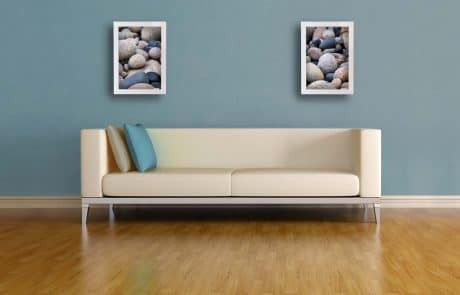 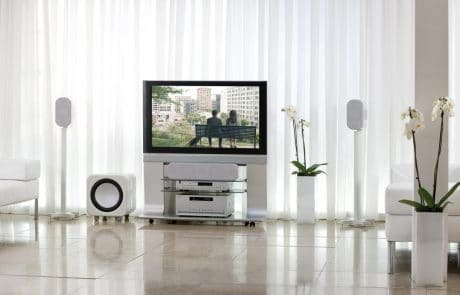 Traditional floor standing and wall mounted speakers can be used along with the more discrete in-ceiling and in-wall speaker options, we can even install invisible speakers in walls and ceilings if required. 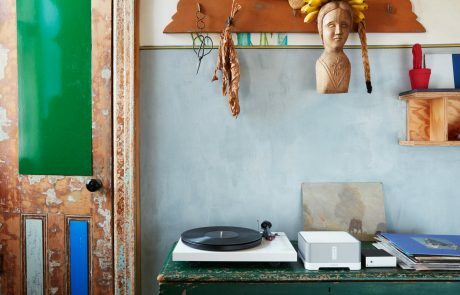 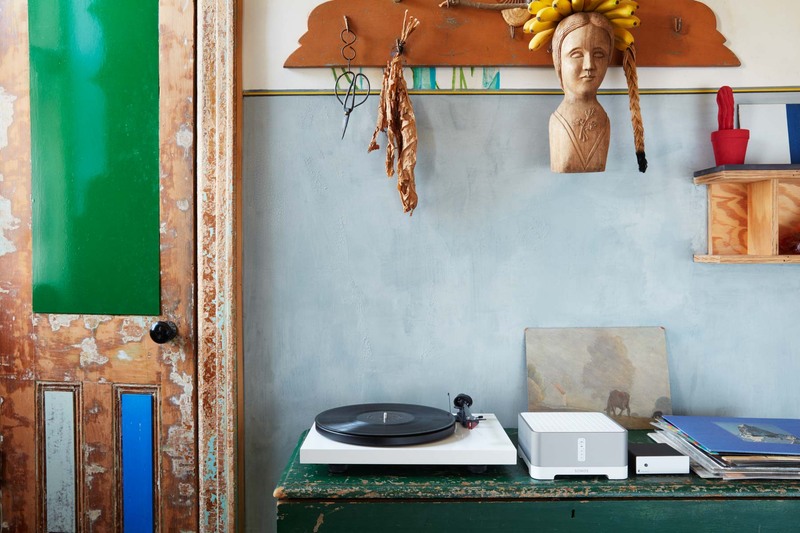 It doesn’t matter if your music collection is stored in the cloud, a computer or more traditionally on a CD or 12” disc, we can help you access everything with simple intuitive control. 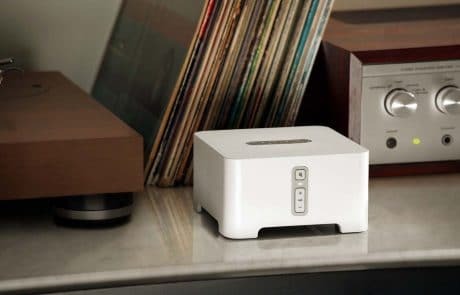 Let the kids stream their latest playlists to their bedroom speakers while you relax listening to your favourite radio station in the lounge, you can even play the same music throughout the house with a couple of simple button presses on your phone or iPad. 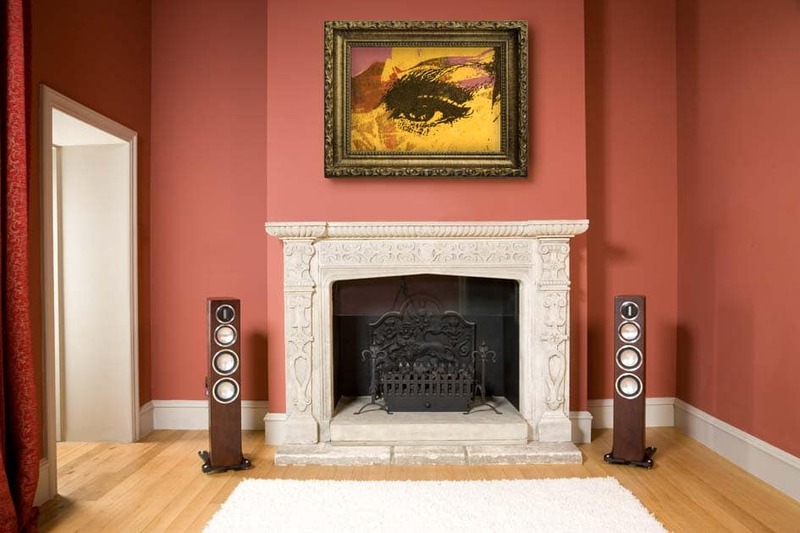 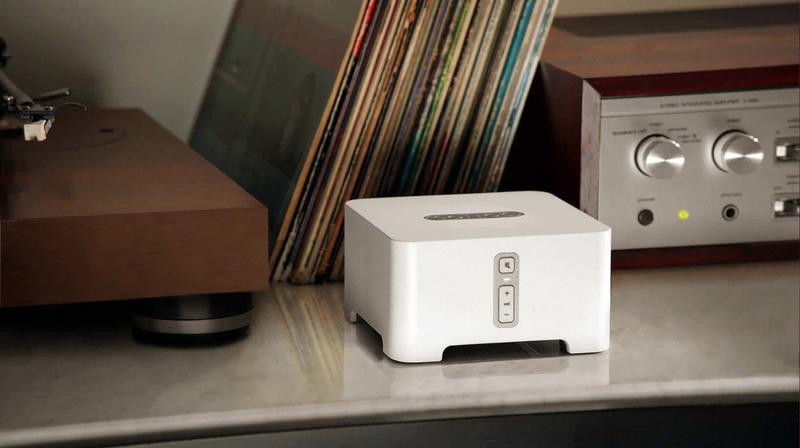 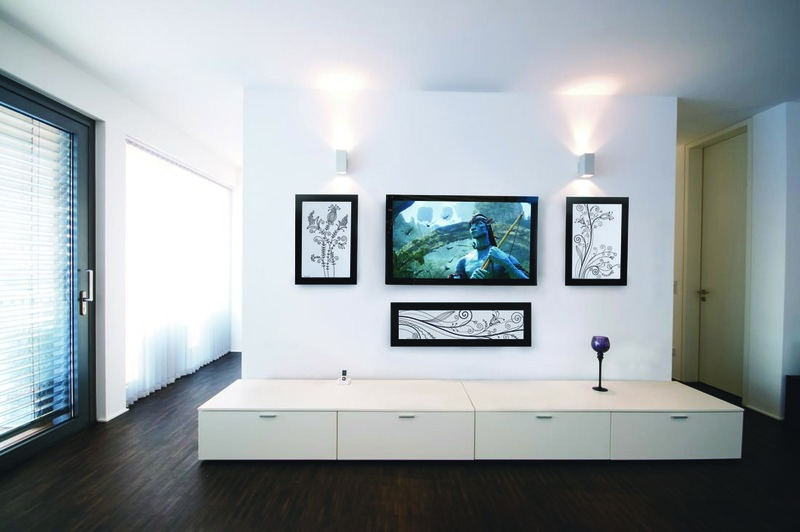 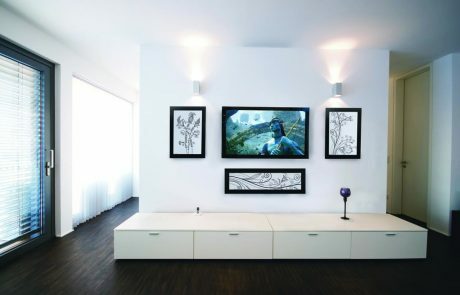 We offer a number of wired and wireless HD audio systems to suit all your high fidelity requirements.